I started my business in 2003 with a ladder and bucket. 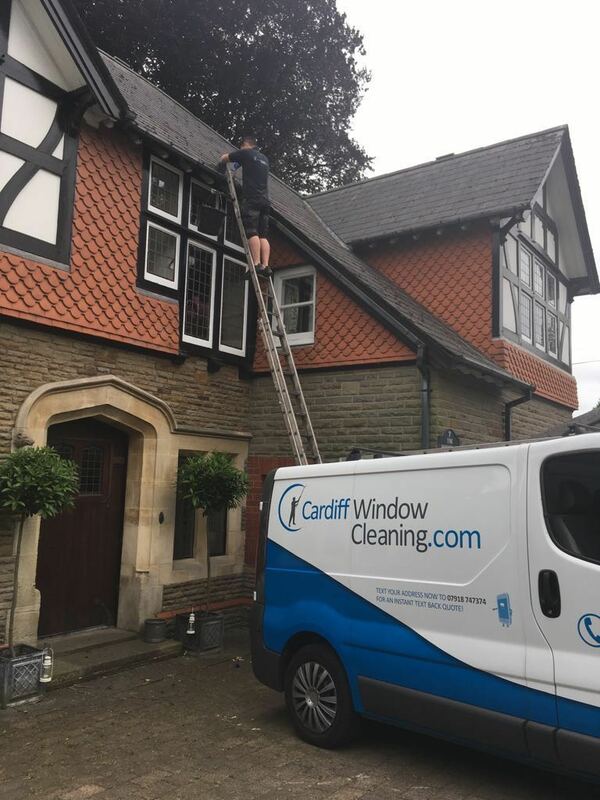 Since then, with the advancement in window cleaning technology we can now clean windows up to 40ft safely from the ground, and clean all window frames, sills and doors with every clean. Over the past 15 years the business has developed into a large reputable window cleaning company with close to 1000 regular monthly window cleaning customers. I believe I have achieved this by always striving to provide the highest standard of work, and by always putting the needs of my customers first. It has been a real pleasure to watch the business grow over the years and I thoroughly enjoy my work.